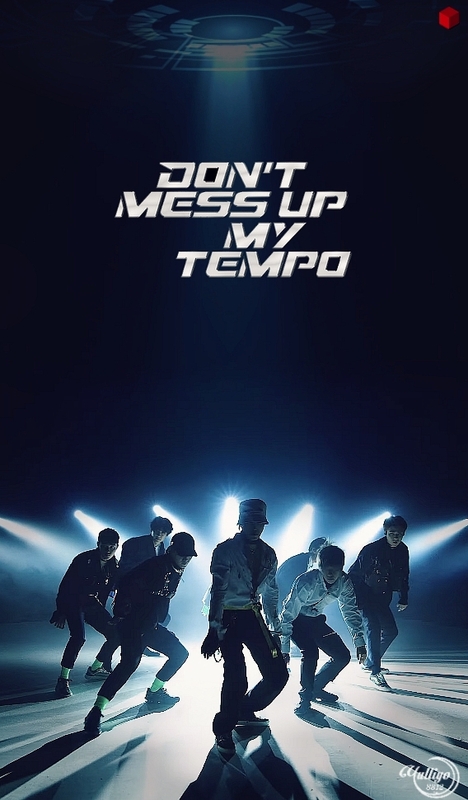 EXO_TEMPO(2) #LOCKSCREEN. EXO. HD Wallpaper and background images in the yulliyo8812 club tagged: yulliyo8812 exo kai chanyeol sehun xiumin suho chen baekhyun lay d.o tempo.